As you probably all know, our eyes are pretty darn amazing! Our retina converts light into electrical signals that let us see the world. This is nothing short of a miracle, but did you know that some animals have even better vision than us?! Here are some of the best animal peepers on the planet. 1. Best Color Vision: The Bluebottle Butterfly takes the cake here. We have three different cone cells to detect color, bluebottle butterflies have FIFTEEN – some of which are even in the UV spectrum! 2. Best Night Vision: Owls are at the top of this list. Their retinas have 5 times the density of rod cells, compared to ours. Rod cells are specialized photoreceptor cells that are responsible for vision during night-time, or low-light conditions. They also have an extra layer under their retina, called the tapetum lucidum, which reflects light back to the retina, allowing for even sharper night vision. 3. Best Under-Water Vision: Most land animals lose their sharp vision under water. However, sharks are adapted to their conditions. They have a protective layer over their eyes, and they also have the same extra retinal layer that owls do, the tapetum lucidum, to improve their vision in dark, murky waters. 4. Most Complicated Eye: This one is crazy, y’all. 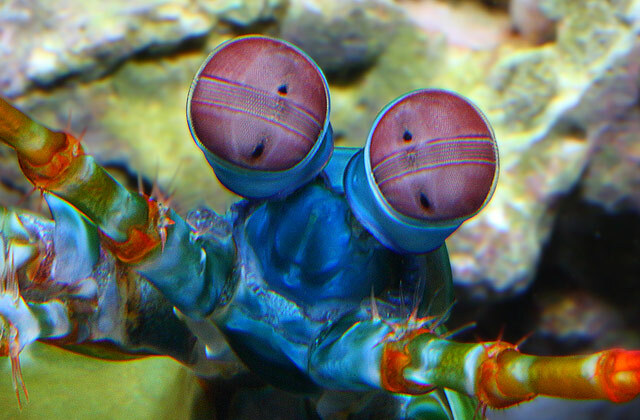 The mantis shrimp have eye stalks that move independently and are probably the most complicated eye in the animal kingdom. Each stalk has three different compound eyes, meaning there are different low resolution screens, instead of one single image, that do different things and send them to different parts of the brain. They also have 12 different type of photoreceptors that can detect UV light! 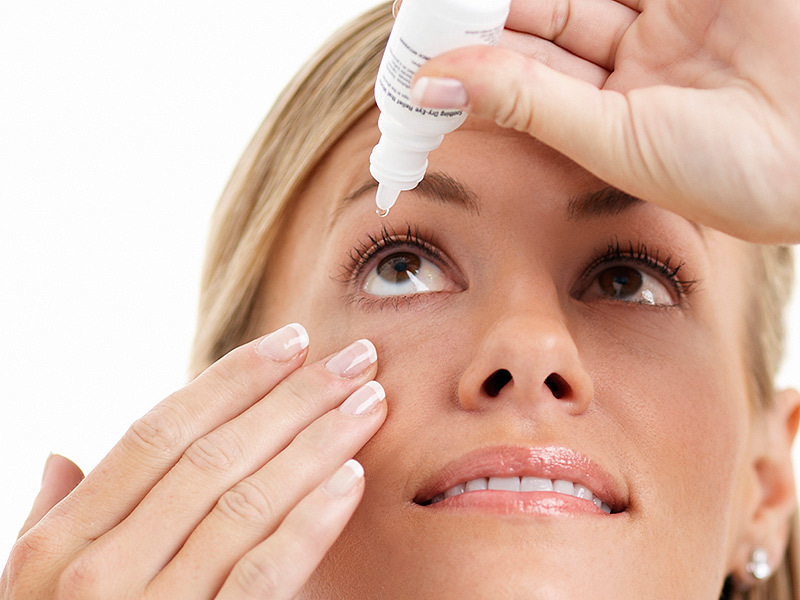 If you notice any changes in your eyes or vision, it is important to get your eyes checked. While not as complex as some animal eyes, our eyes are a unique, invaluable sense that make it so important to keep up with your routine eye exams!